In the summer of 2013, cricket's greatest rivalry will be renewed as England take on Australia to see who can win the Ashes, arguably sport's smallest trophy, but one that has cricket lovers everywhere transfixed. With almost 140 years of history behind it, the Ashes have provided some of the greatest and funniest stories in sport - from touching moments, as when Andrew Flintoff consoled a distraught Brett Lee after England's narrow Test victory in 2005, to the truth about who holds the record for downing the most beers on the flight between the two countries. With characteristic talkSPORT insight and irreverence, Portnoi looks back at the greatest players and matches in Ashes history, reveals some of the extraordinary goings-on in the changing rooms and unearths some of the most bizarre cricketing trivia. 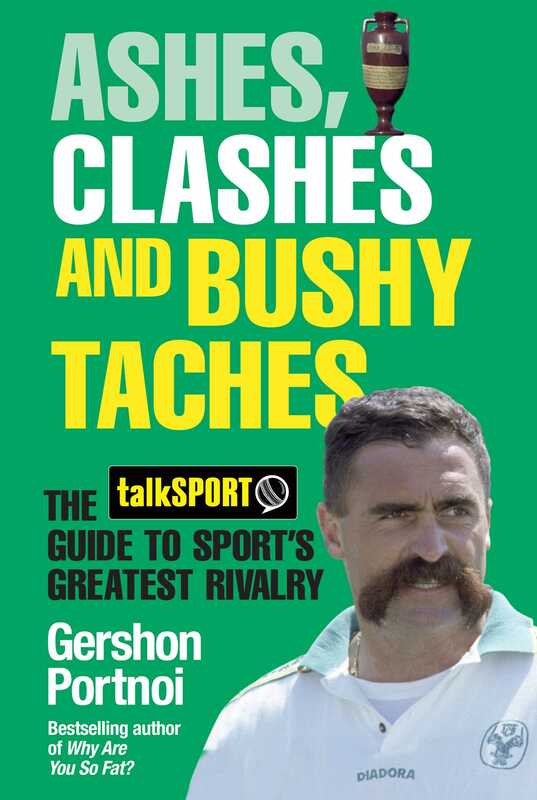 And yes: the bushiest tache of them all, Merv Hughes, does feature! Gershon Portnoi has worked for talkSPORT and Shortlist magazines among others, and is the author of the bestselling books Why Are You So Fat? and Who Are Ya?